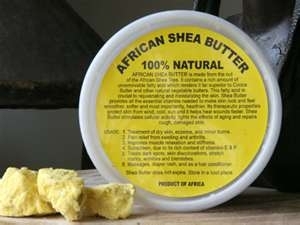 Shea Butter. 100% pure. Can be used to treat dry skin and scars. Use on blemishes, discolored skin, stretch marks. 8oz.